Nandamuri Kalyan Ram is currently busy with the shooting of his latest film in Puri Jagan’s direction. The actor will be sporting an all new look and a preview of sorts was given by Puri Jagan through a tweet a few days ago. 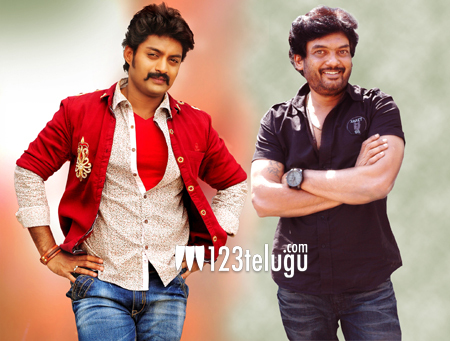 Kalyan Ram will be seen with a ripped physique in this movie and he is undergoing special training for the same. He is also living off a special diet for the movie, to increase lean muscle mass. Interestingly, his brother NTR did the same thing for ‘Temper’ , which was also directed by Puri Jagan, and the result was there for all to see.